We’ve been hard at work getting everything ready and we are almost ready to go live! 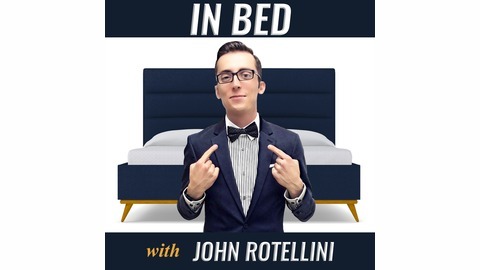 New episodes will be getting released later this spring. Want to be a part of the conversation? 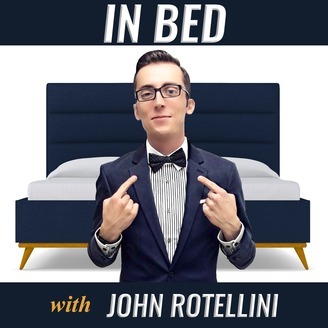 Search for JohnInBed on your favorite social media channels and stay in the loop by visiting JohnInBed.com and by subscribing on your favorite podcast provider!